飛翔 (Play in the WORLD of "MINDCRAFT"): Doreamon Magnet! I recommended this show to all my friend here. Very touching and Nice! 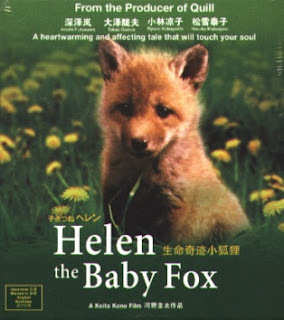 Especially the fox very cute. i got Nepal one! haa... i exchange with u n wat do iget in return?